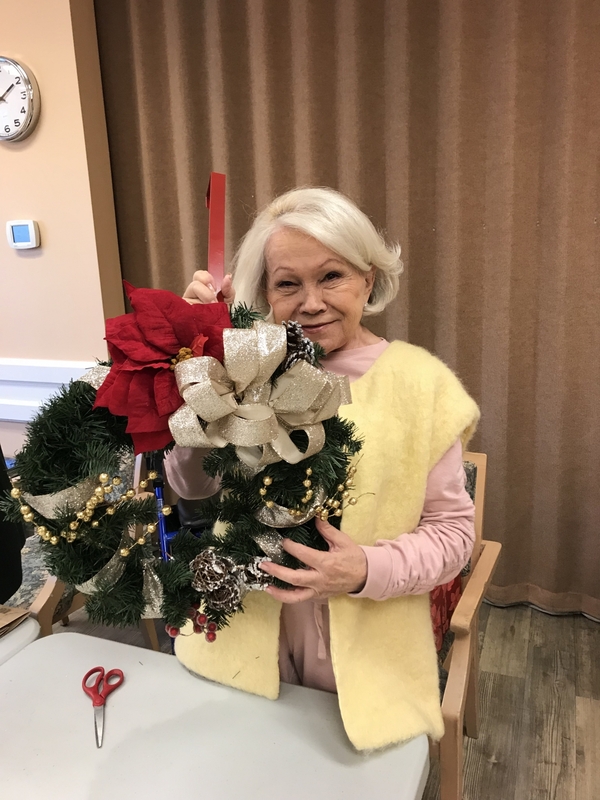 We are in full swing holiday spirit here at Pacific Regent! 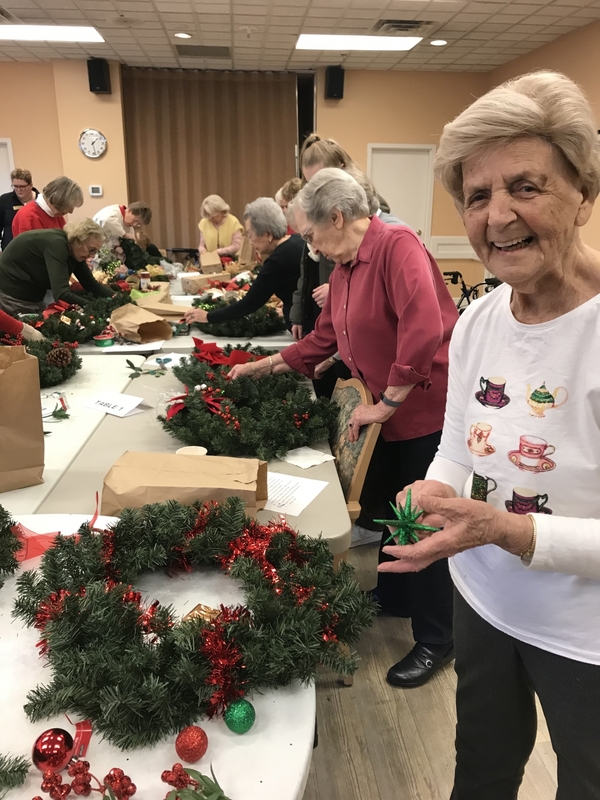 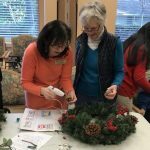 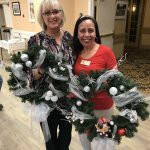 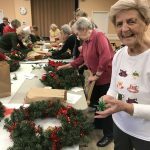 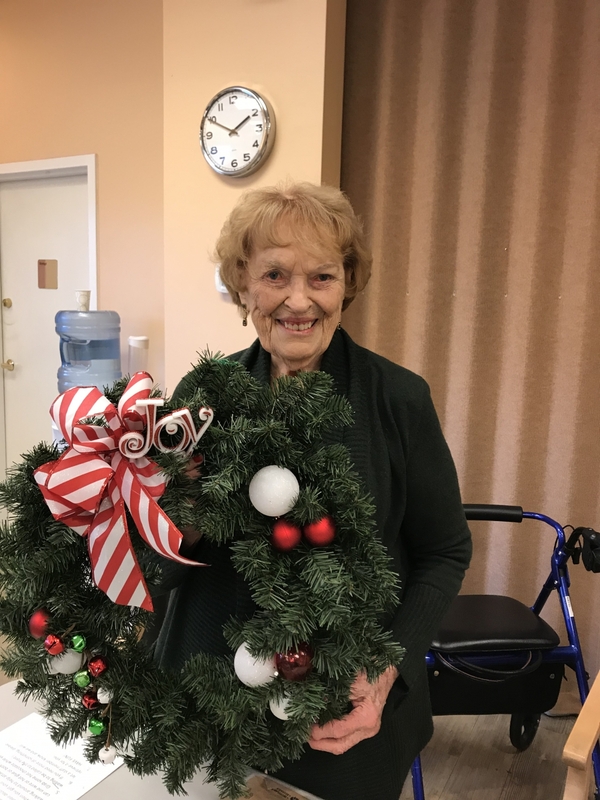 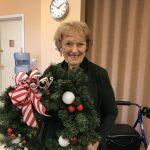 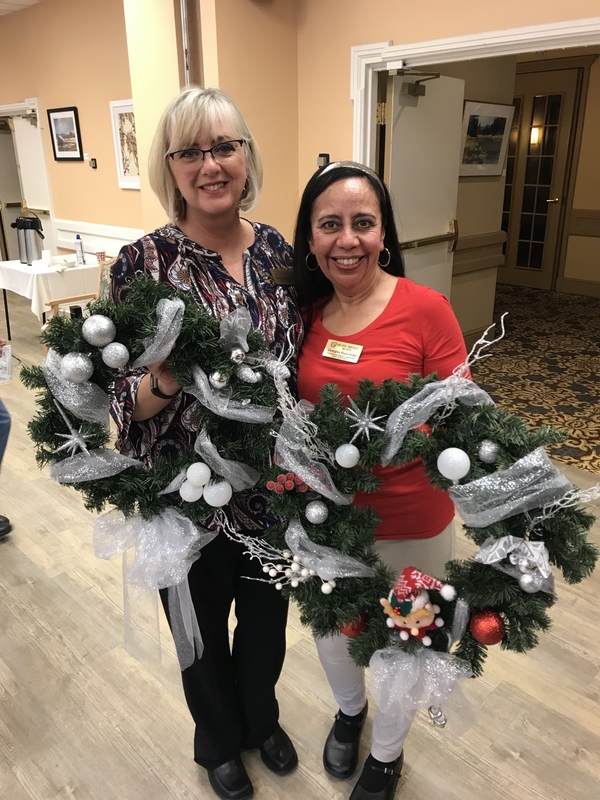 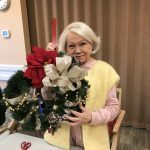 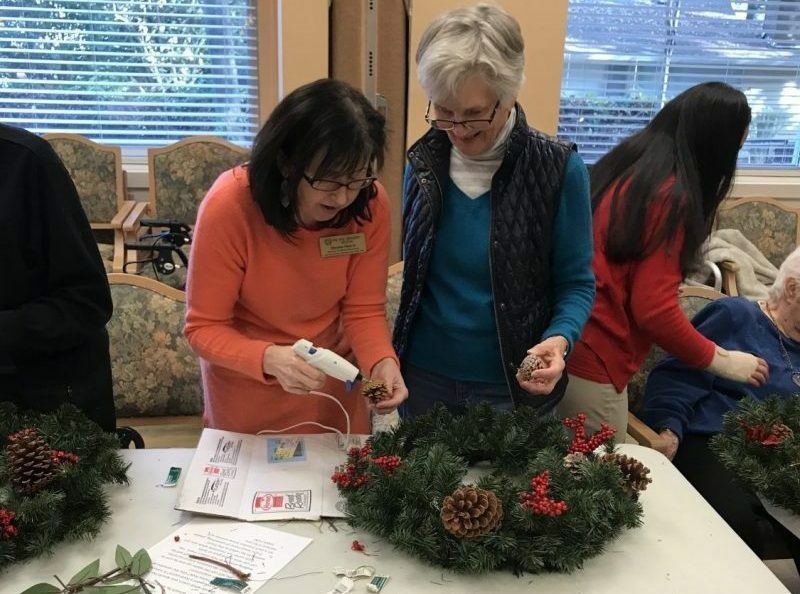 Last week, we hosted our very first wreath-making class! 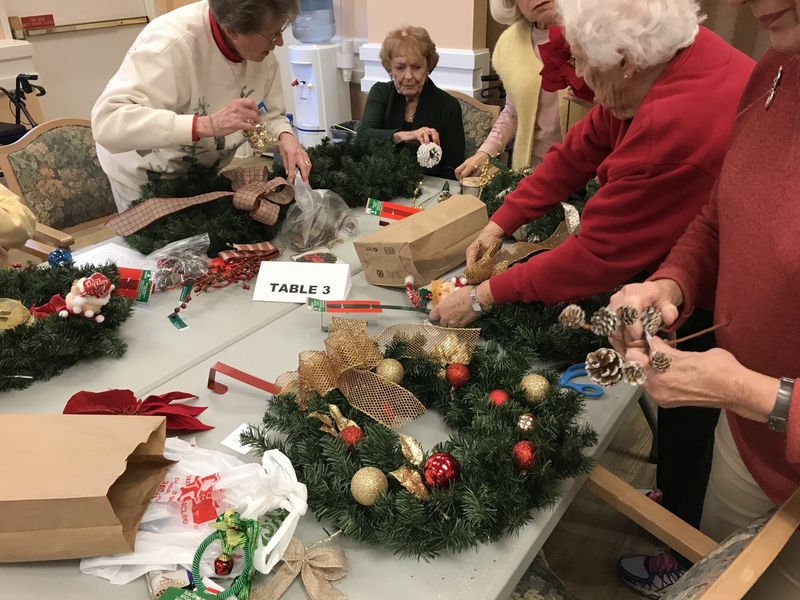 Residents joined for hot cocoa, Christmas tunes, and a glittery, pine-needly mess! 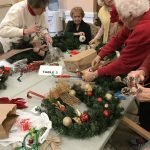 They had so much fun that we have decided to make it an annual craft event!